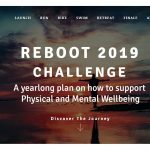 The 2019 UK MercedesTrophy is about to get under way, with retailers from all across the country taking part. 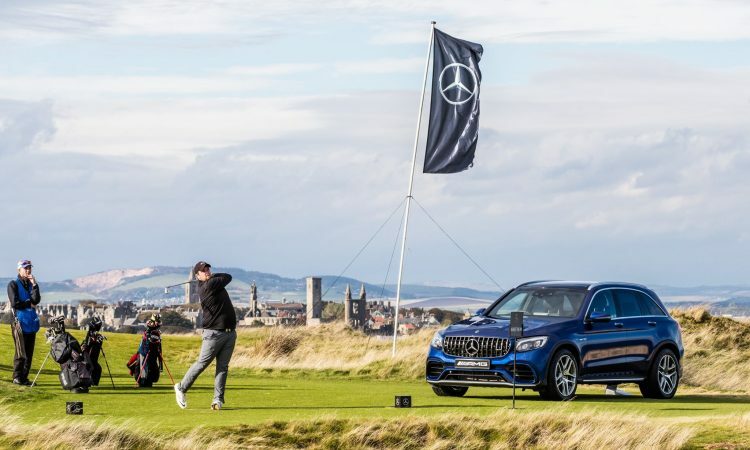 This year we’re delighted to have helped Mercedes-Benz Cars UK grow their retailer participation which will make it the most competitive tournament in recent years. 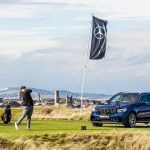 The early rounds begin with retailers hosting a golf day for their Mercedes-Benz customers, who are all contending to qualify for the National Final Qualifiers. 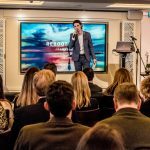 Those that triumph in their category will go on to compete as a team and represent their retailer at the spectacular St Georges Hill, Surrey in July. 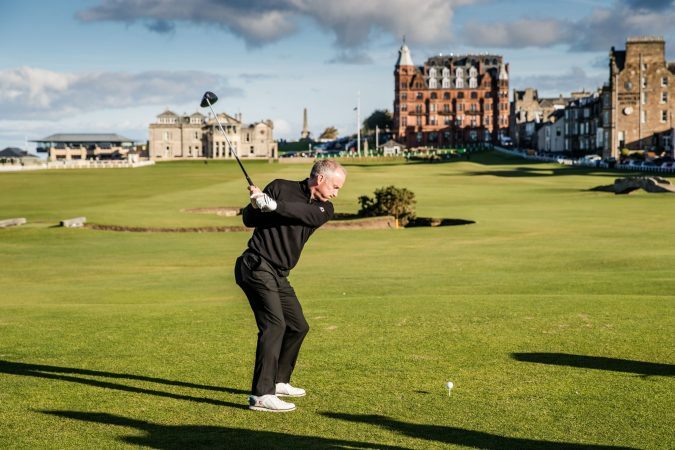 2019 marks iMedia’s 4th year of successfully running the MercedesTrophy and we’re looking forward to another great year concluding with the National Final in St Andrews where our guests will be playing at the home of the golf – the Old Course.